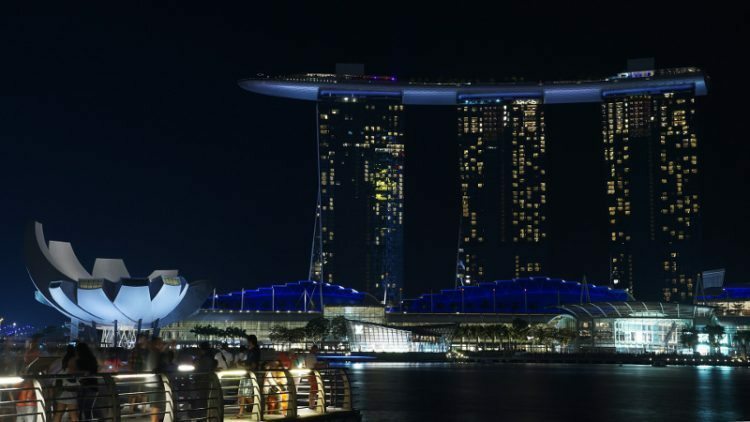 In an interview with Techseen, an investor had mentioned that the Singapore government is currently the largest supporter and enabler of the startup ecosystem. The country is rated No 1 globally in terms of ease of doing business, as well as No 1 in IP protection in Asia. The government is also the largest investor in the startup ecosystem as it provides numerous grants, direct and early stage fund investments through its National Research Foundation (NRF) (a department within the Prime Minister’s Office of Singapore). With numerous startups progressively taking forward their businesses in Singapore, we bring you the 10 that you should watch in 2017. What does it do: Uses Artificial Intelligence (AI) to deliver virtual assistant banking services. Why watch out for it: Active.ai raised $3 million in funding from IDG Ventures India and Kalaari Capital. The company states that it will use the funds to grow its services in Asia and North America and expand its off-shore development center in India. 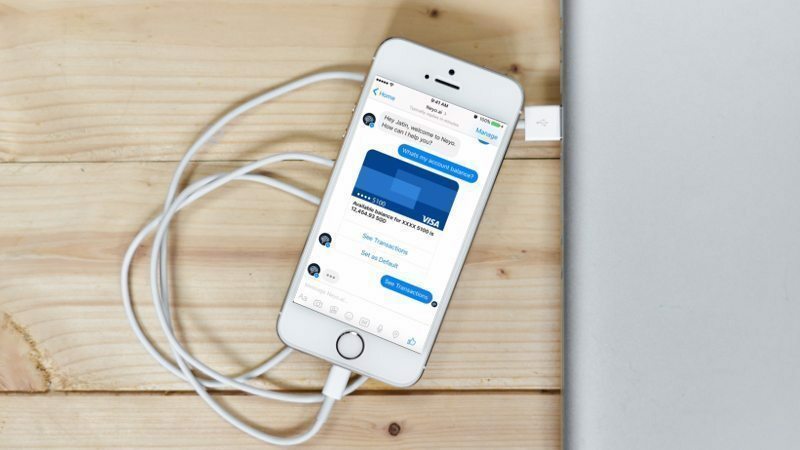 Going forward, Active.ai also claims that it will build AI features for helping clients deliver better IVR banking experiences. What does it do: It is a mobile and online community marketplace for buying and selling new and secondhand goods. Consumers can shop for fashion, clothes, accessories, beauty products, furniture, art, books, branded goods, cars, bikes, and antiques, as well as houses on the platform. Why watch out for it: Carousell raised $35 million last year from Sequoia India, Rakuten Ventures, 500 Startups and Golden Gate Ventures. It also acquired Caarly in October (Singapore-based used car marketplace) and plans to use the funds for international expansion. What does it do: Helps businesses send payments and payouts to remote workers using blockchain technology as a payment rail. Why watch out for it: CoinPip uses Bitcoin technology for transactions. It can be used to send money from any mobile device to any country. It claims to complete inter-bank transactions within 48 hours and at 70% less cost. Post acquiring 600 users, $1 million in transactions from fund transfers, Forex Trading and raising $100,000 in 2014 from 500 Startups, CoinPip is planning to expand into Thailand and Malaysian markets. What does it do: Its AI bot/ virtual assistant, Evie, understands natural language and helps users with scheduling meetings by talking to the other party and scheduling a common convenient time without direct intervention. Why watch out for it: Mimetic.ai claims that its UX/ UI engineers are trying to make Evie move beyond the template response and try to have a realistic conversation with the user. The AI assistant is reaching out to small teams and personnel who cannot hire assistants. Users can sign up for $20 a month after a 30 day free trial. What does it do: Nugit has developed an artificial intelligence application that consolidates, aggregates and analyzes marketing data, delivering actionable insights and reports to marketers for their campaigns. Why watch out for it: Nugit raised $5.2 million last year from Sequoia India and plans to use this funding to get more engineers and data scientists on-board. It also wants to aggressively use the funding for product development, client servicing, and market expansion. What does it do: Develops and distributes software for perception, mapping, localization and decision-making for self-driving cars. Why watch out for it: nuTonomy launched the first-ever public trial of a ‘robo-taxi’ service in Singapore. The company has entered into a partnership with Singapore’s Land Transport Authority (LTA) to begin public trials of an autonomous mobility-on-demand transportation service. Selected Singapore residents will be invited to make use of nuTonomy’s ride-hailing smartphone app. The company is also planning to take this technology to Boston, US. What does it do: It is a foreign exchange platform that aims to make trading less costly and more efficient for institutional investors. Why watch out for it: Post raising $5 million, the Fin-Tech startup was in talks with a large hedge fund to beta-test its platform. The company has received a grant from the Monetary Authority of Singapore and is planning to launch its solution in the market this year. 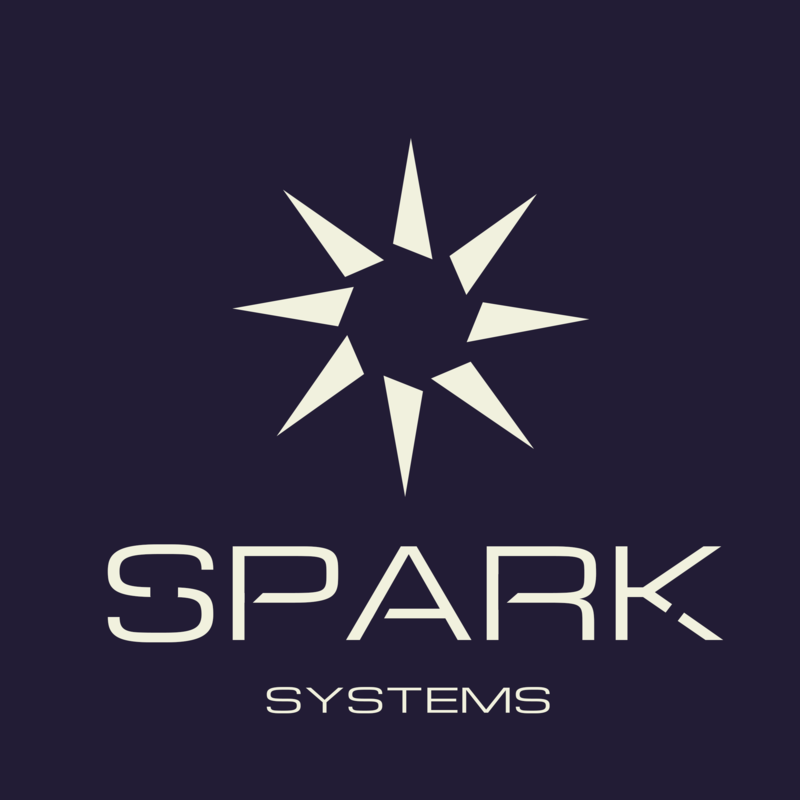 According to Spark Systems, it eventually aims to build a foreign exchange marketplace only for Singapore. What does it do: Develops computer vision, image recognition and analytics technology to track movement and placement of goods in the retail and FMCG sector. Why watch out for it: Trax raised $40 million last year in a Series C funding round for new product innovation and development. With an R&D center based in Israel and HQ in Singapore, the company plans to expand globally with a keen focus to develop a foothold in the US market and large retailers in the sector. What does it do: Smart surveillance which uses video analytics backed by data analysis and machine intelligence. Why watch out for it: The company focuses on abnormality detection technology for security and surveillance. Claiming to be the first of its kind to develop abnormality detection by looking at flow trajectories, Vi Dimensions, had raised an initial capital of $1.5 million from ICT Fund I, part of the ESVF II by the NRF Singapore. The company aims to revolutionize the future of safe city surveillance and disrupt the video analytics market. What does it do: Develops visual search and image recognition solutions, based on computer vision and artificial intelligence for e-commerce sites, retail and content publishing. Why watch out for it: ViSenze raised $10.5 million from Rakuten Ventures, Enspire Capital, WI Harper Group and plans to use the funds to invest in proprietary image-recognition technology. It is also planning to get a larger workforce on-board and expand its offices in the US, India, UK and China. 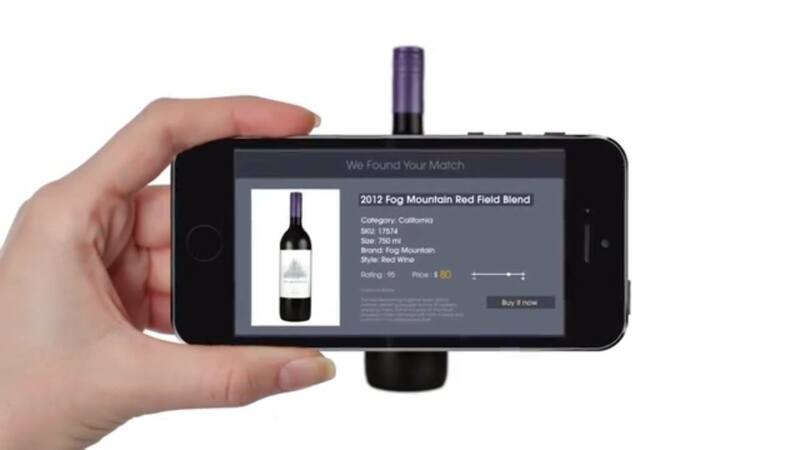 The company also claims that its solutions can recommend visually similar items to online shoppers when they browse or search for products, making it the next evolutionary step in online shopping.